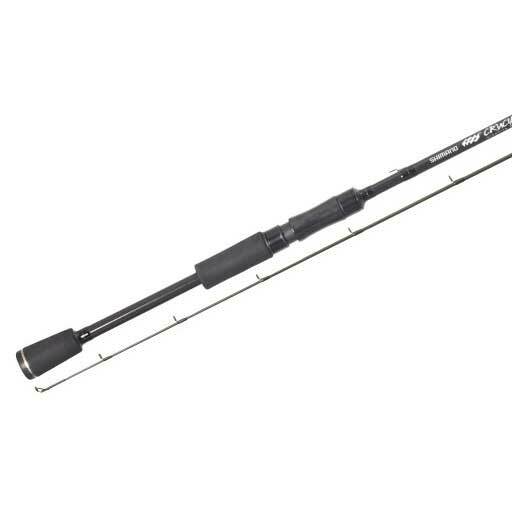 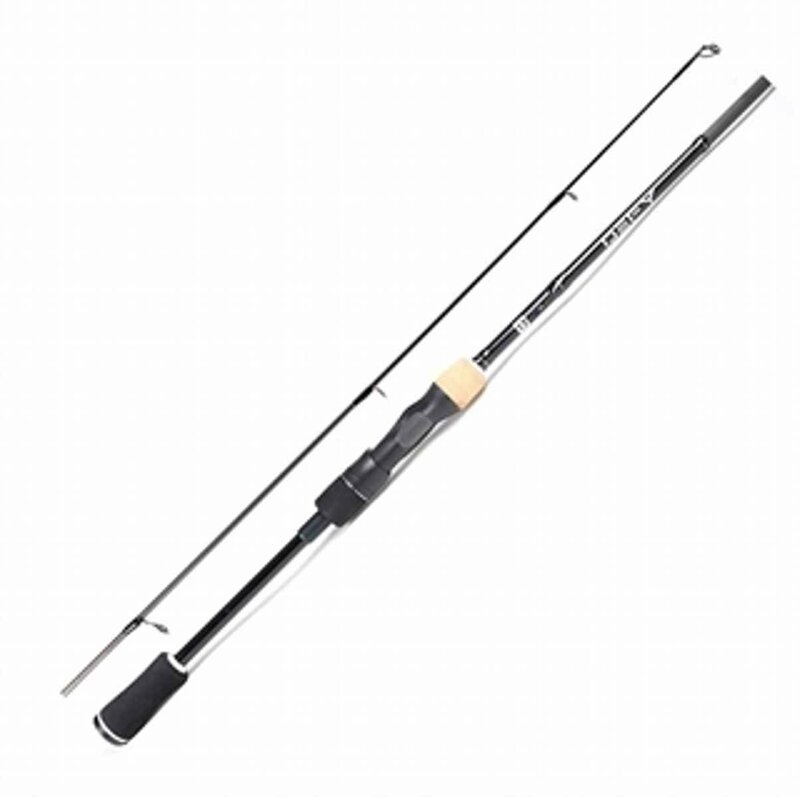 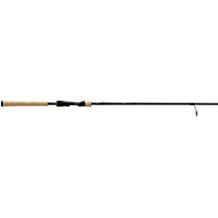 Academy: Fishing Rod Deals – Up to 75% Off! 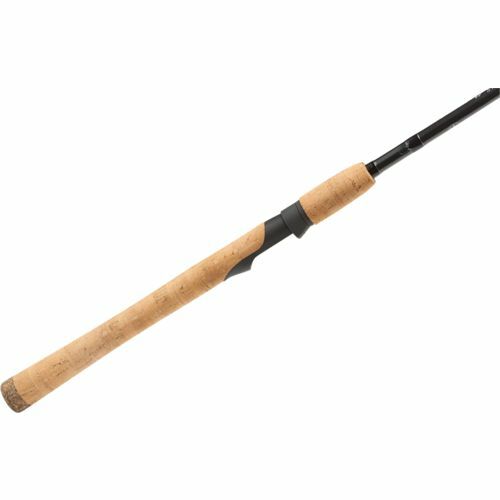 Powell: Buy 1 Rod Get 1 Rod FREE! 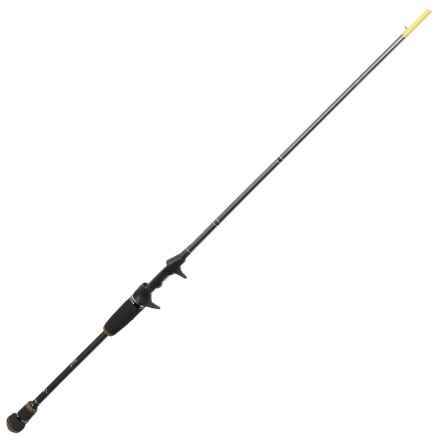 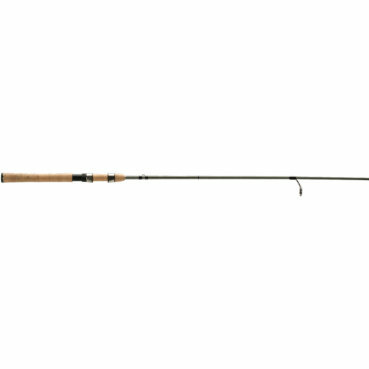 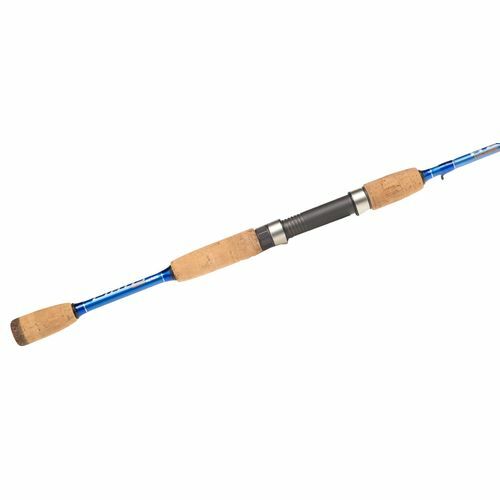 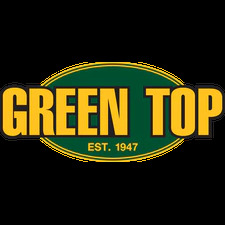 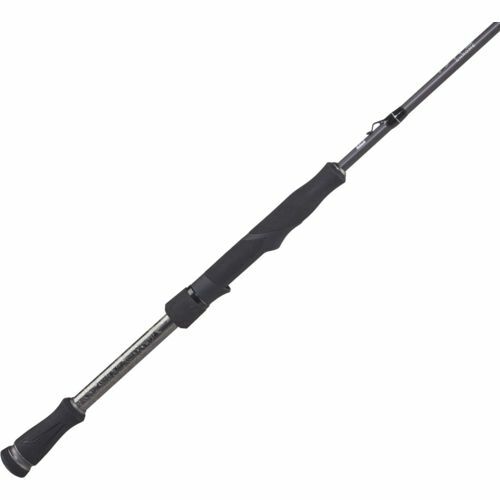 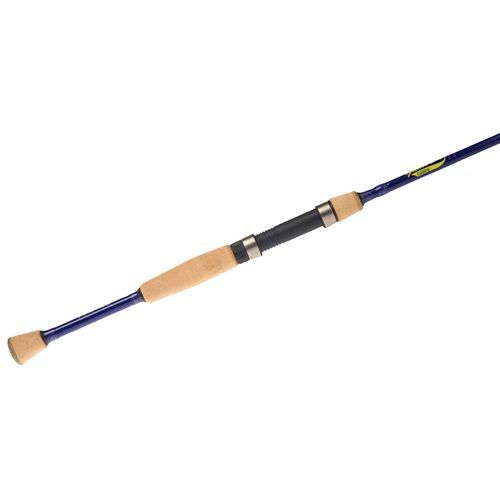 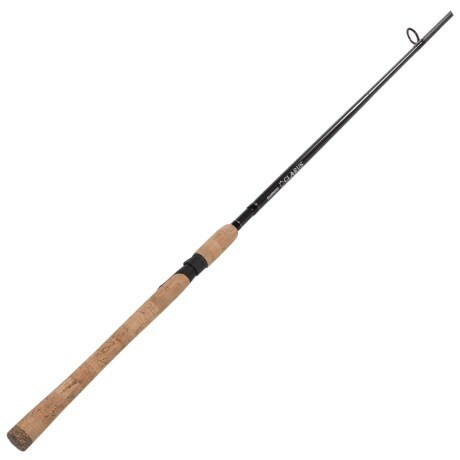 St. Croix Spinning Rod Specials – 50% OFF!